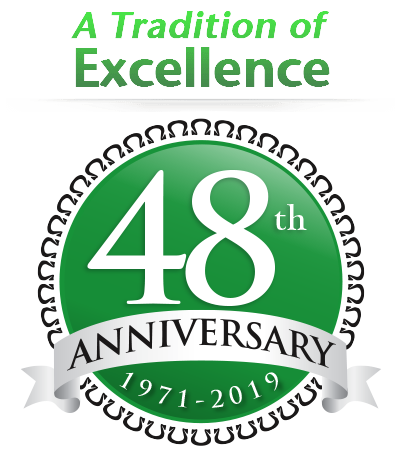 Over the years we have been challenged with a wide variety of problems to solve for our clients. 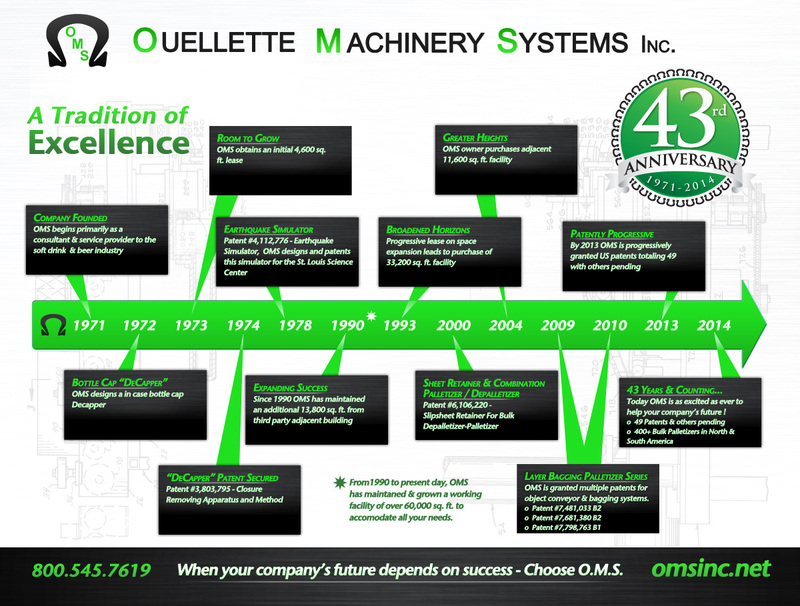 Here at OMS we are problem solvers. 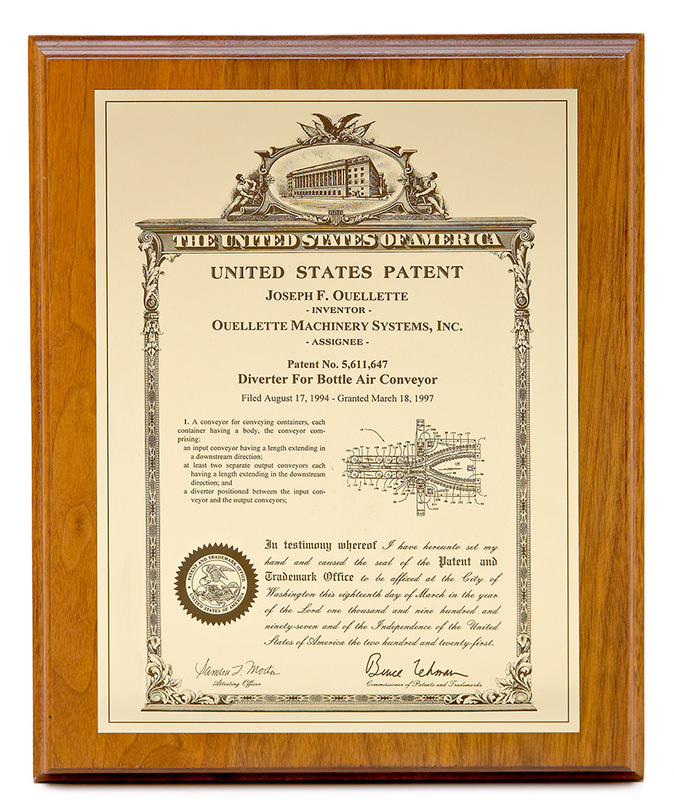 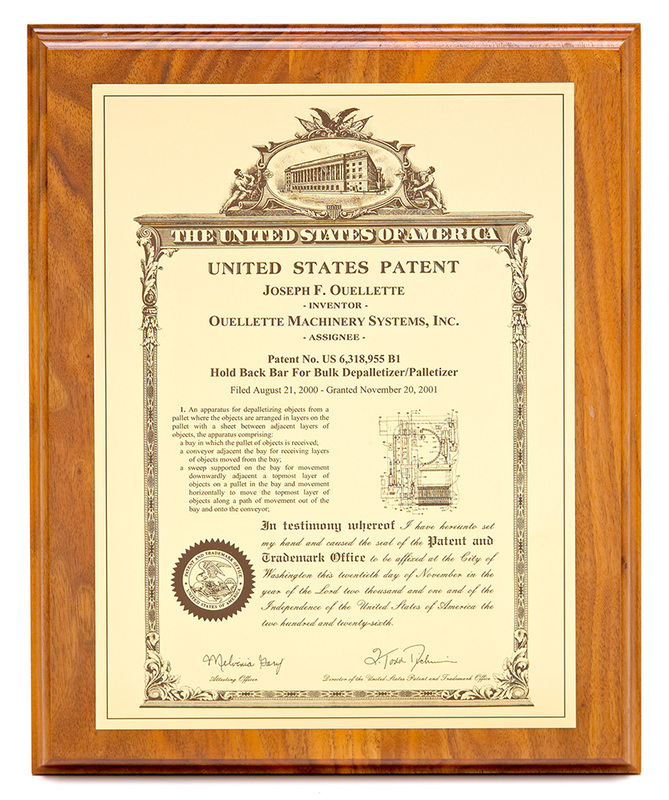 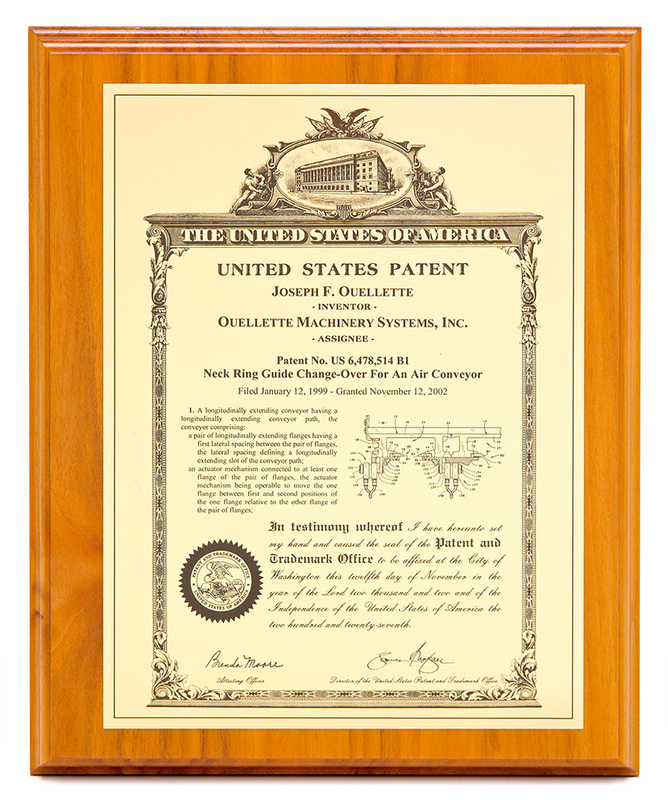 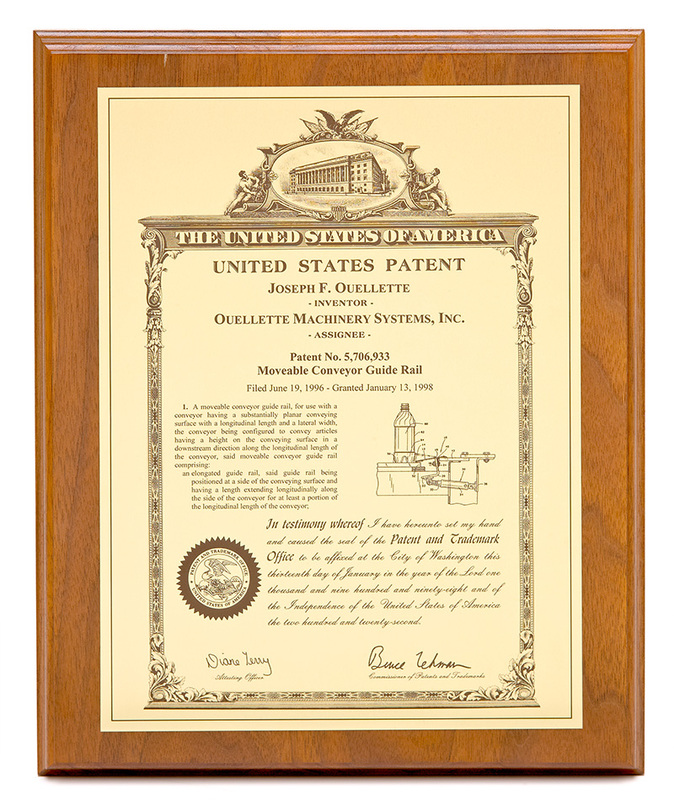 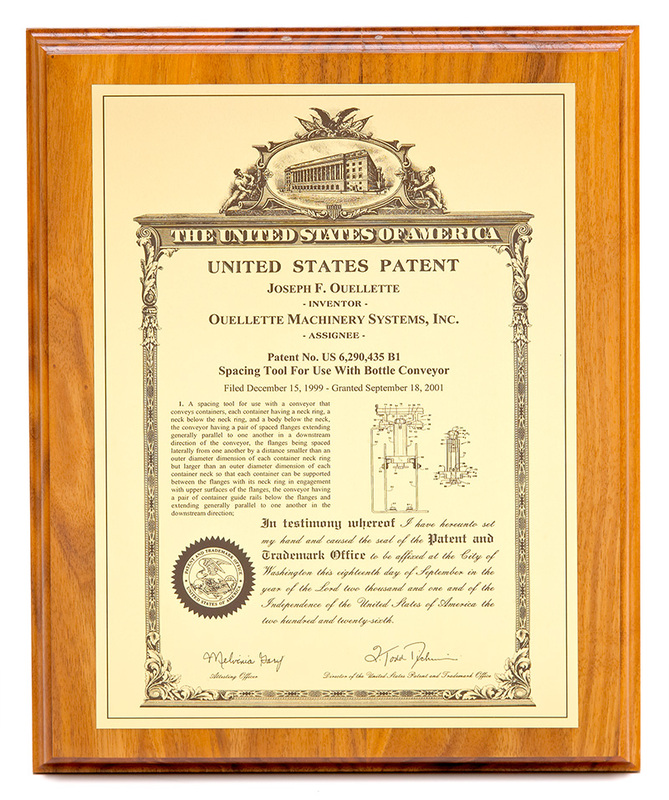 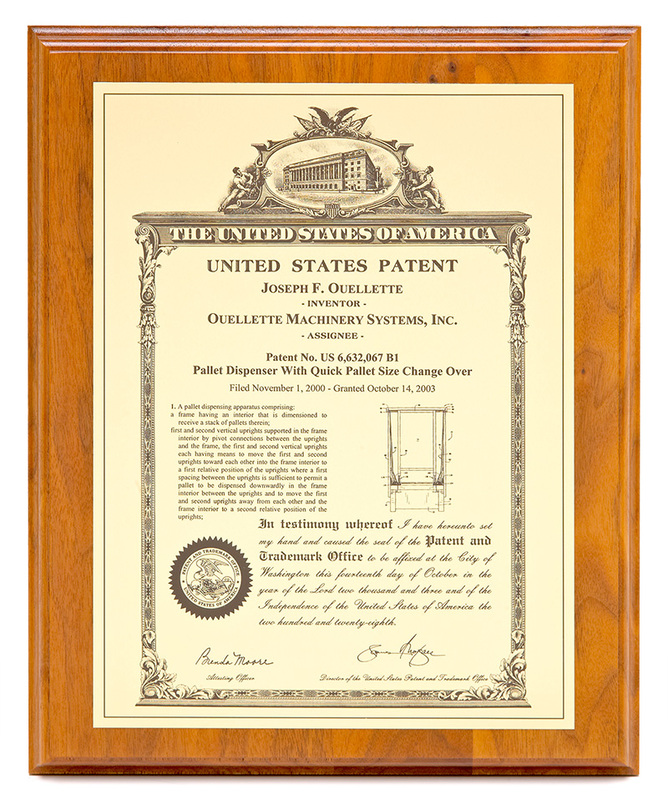 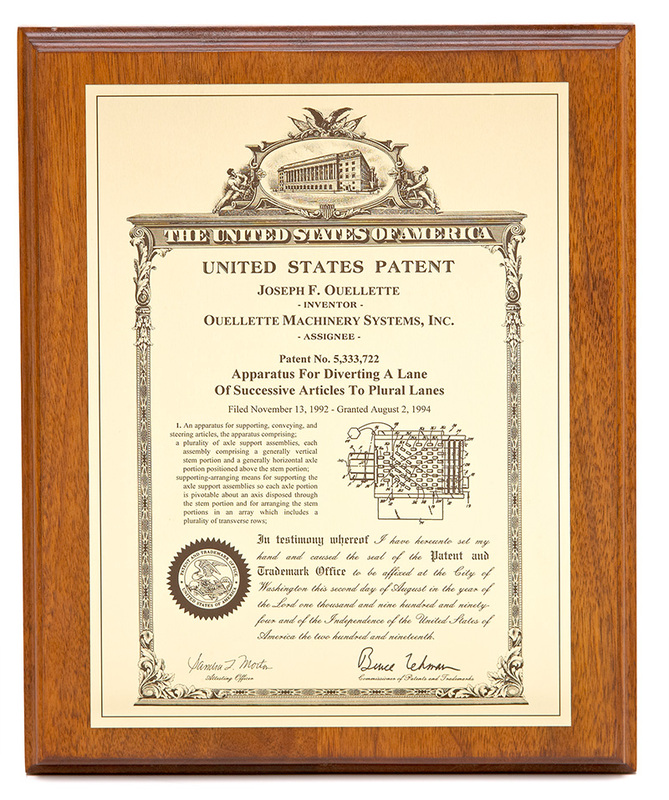 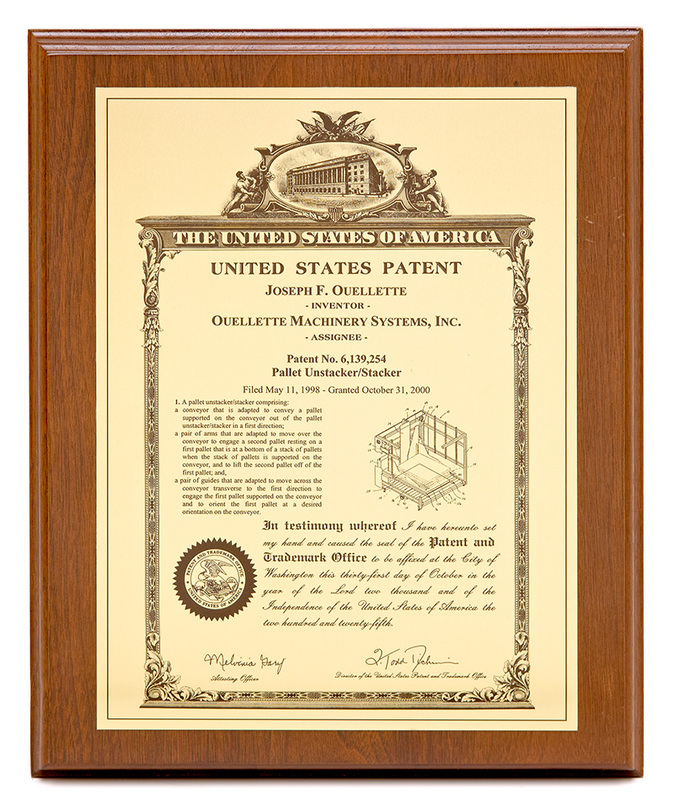 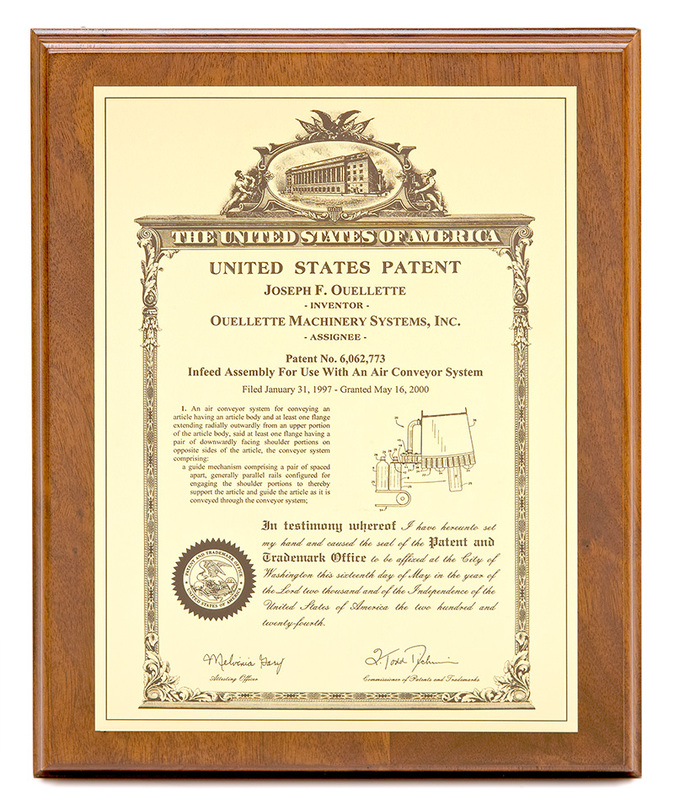 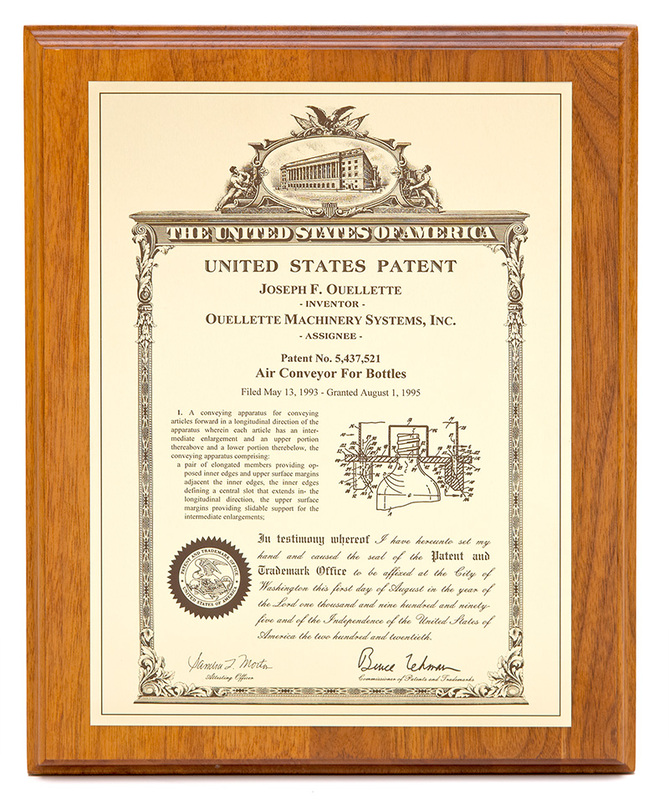 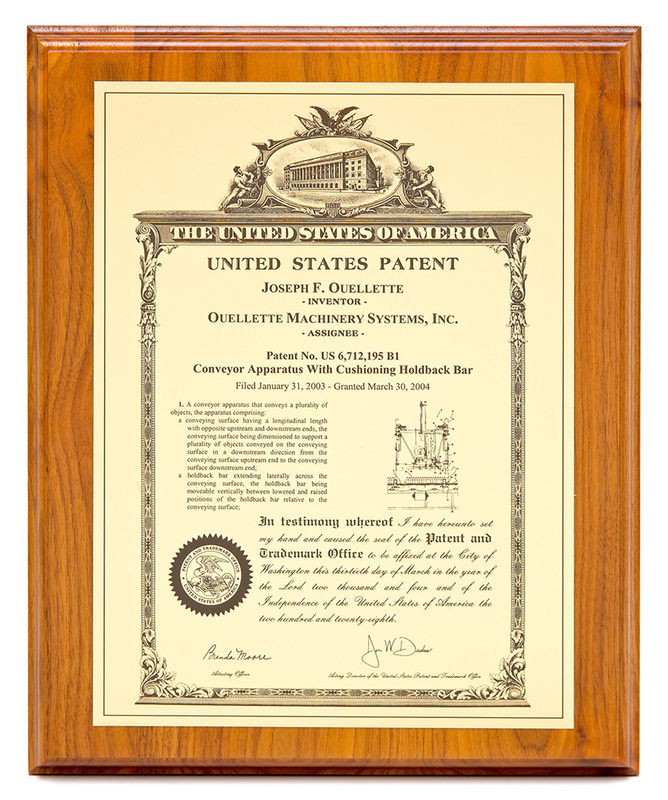 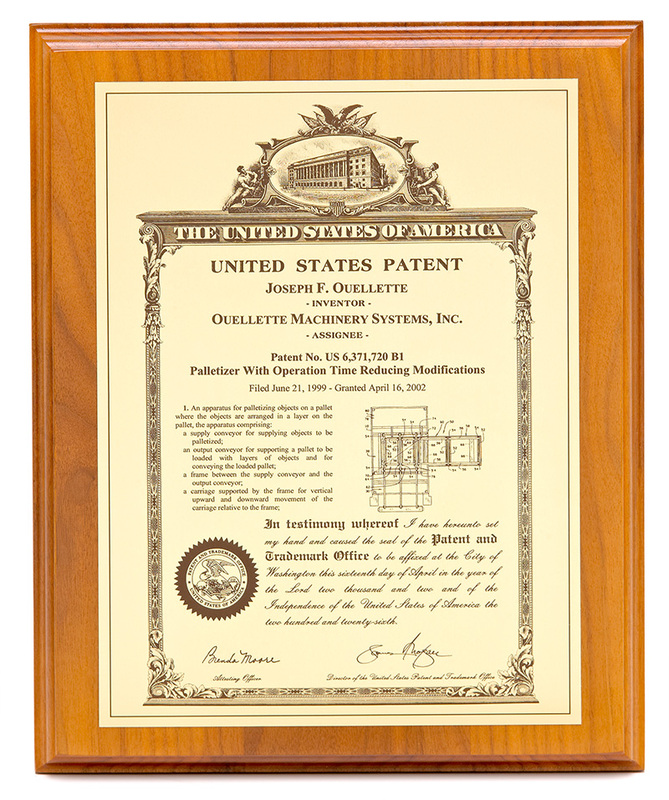 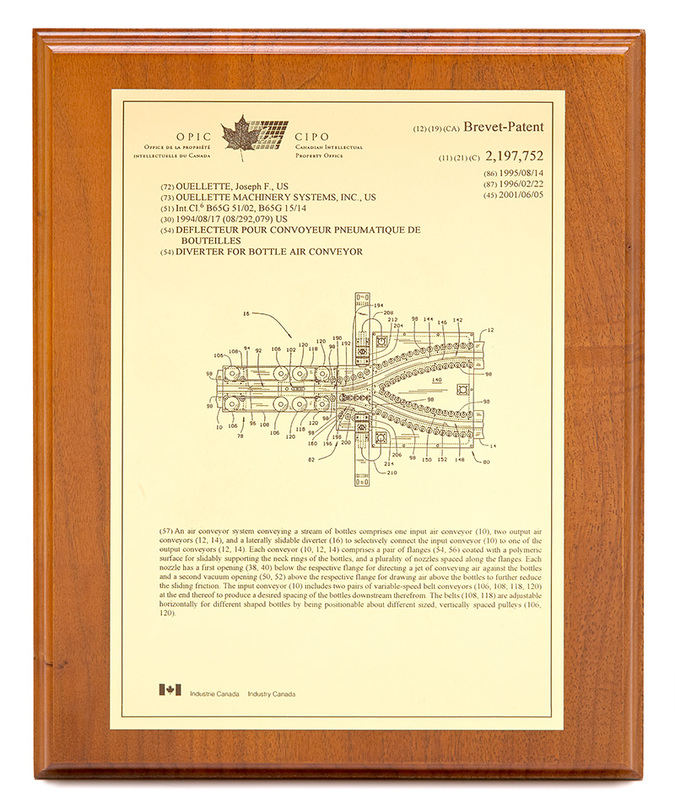 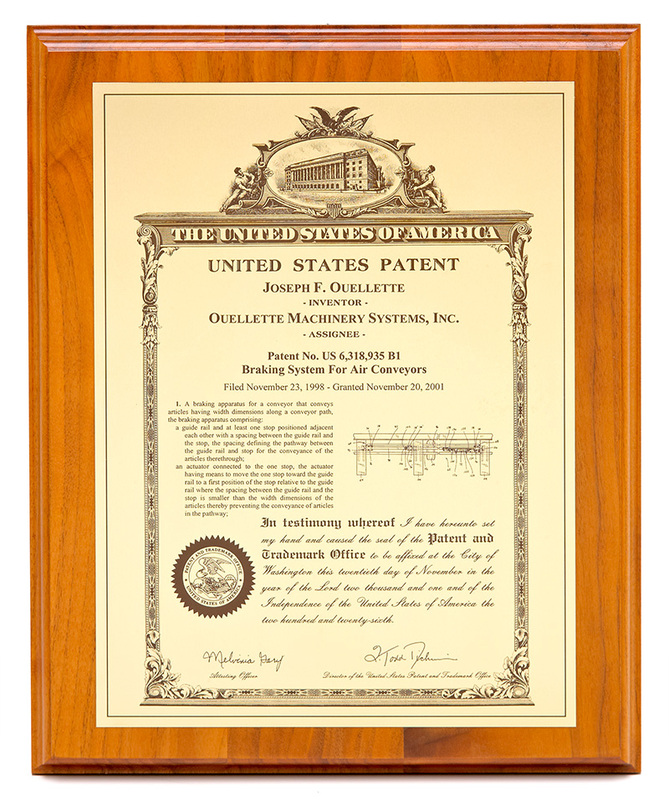 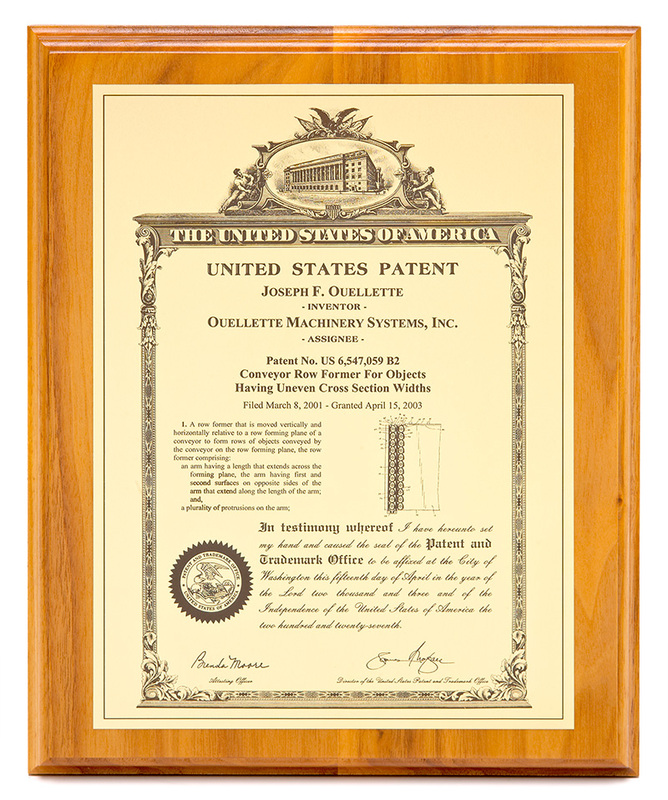 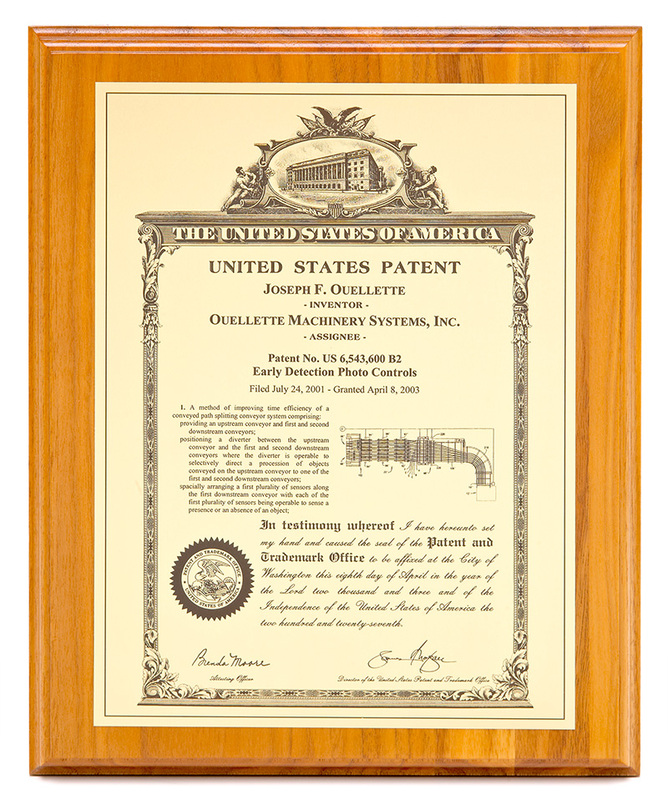 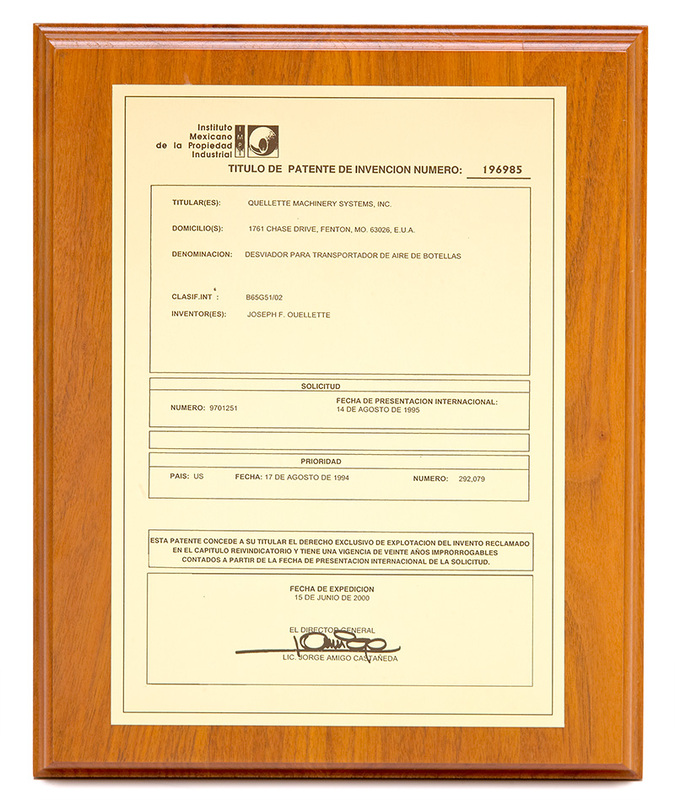 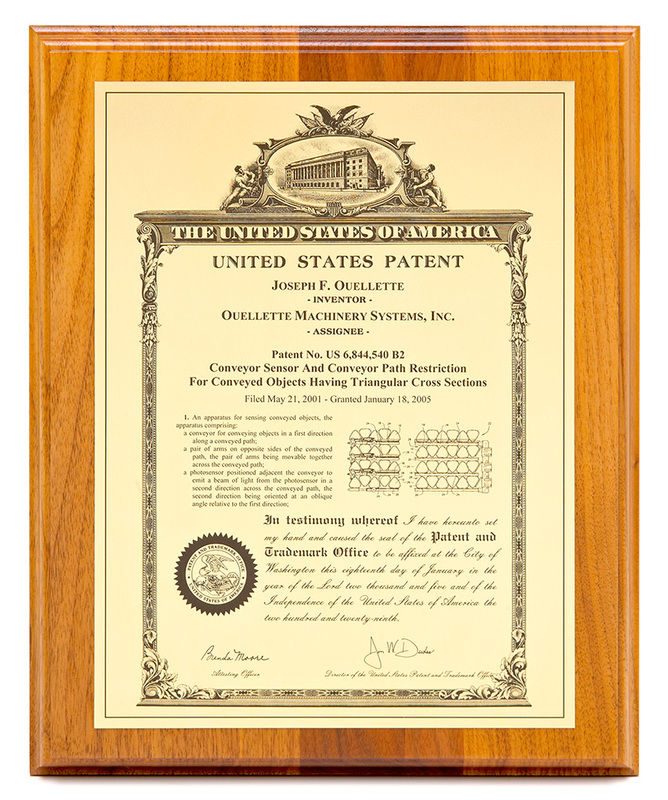 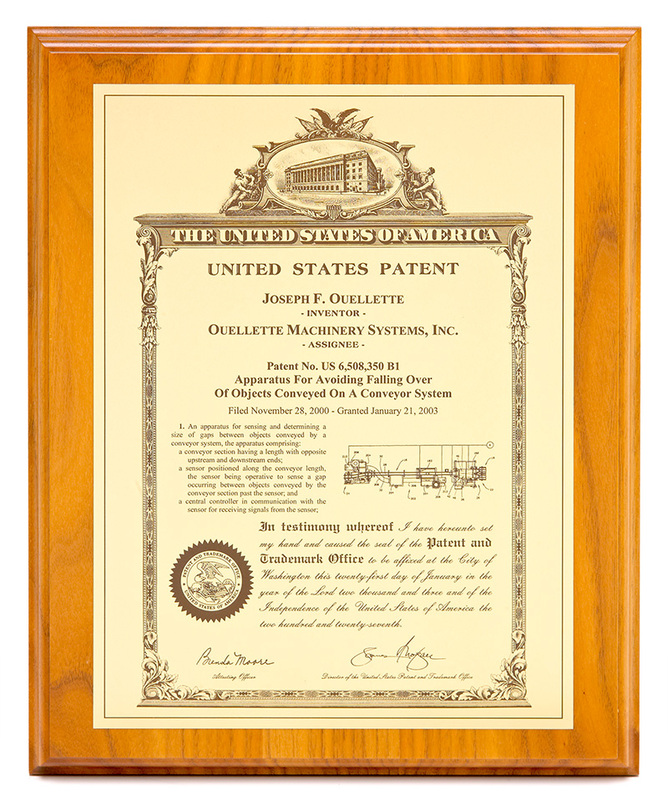 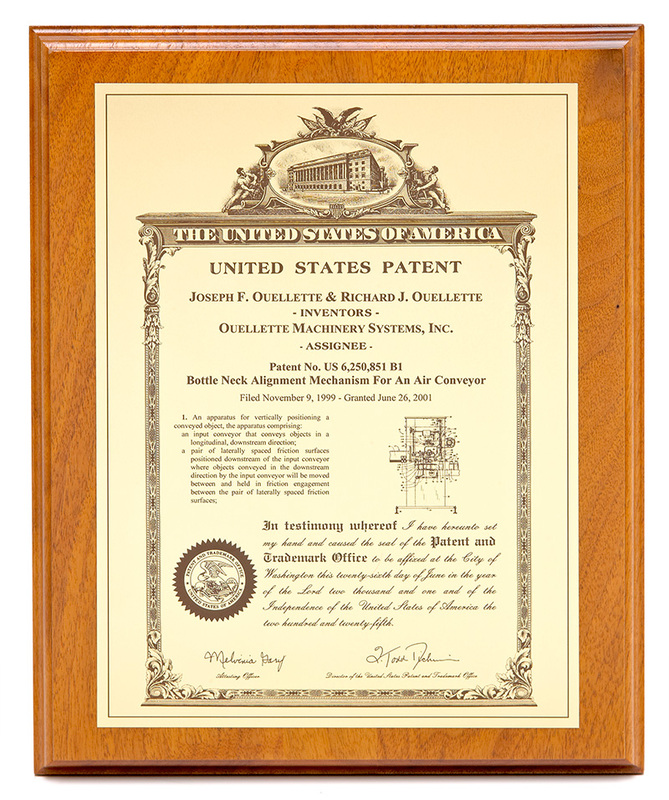 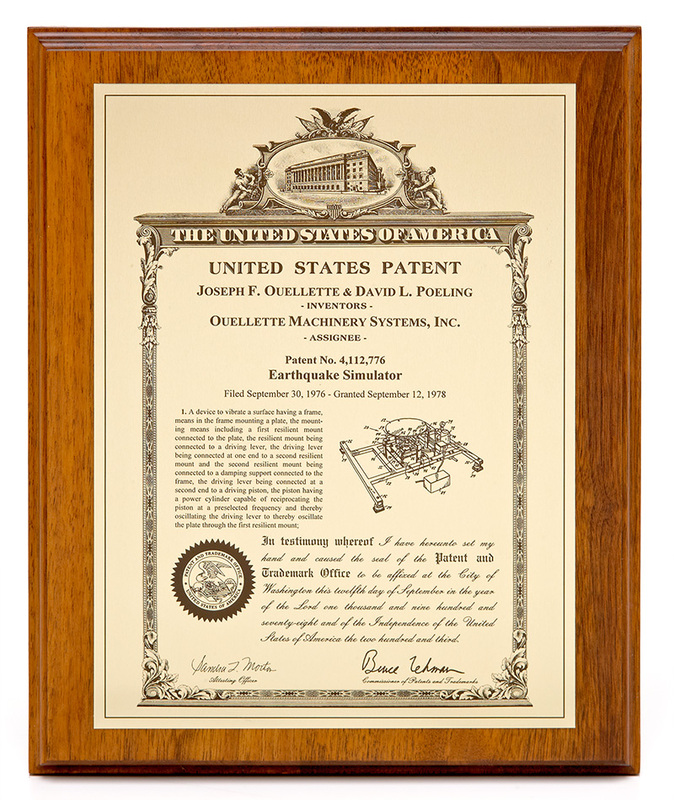 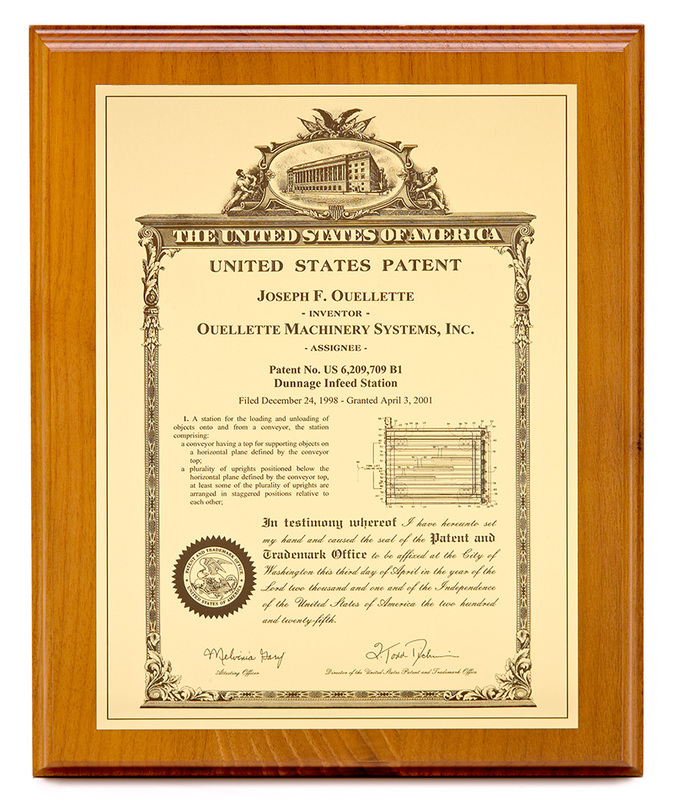 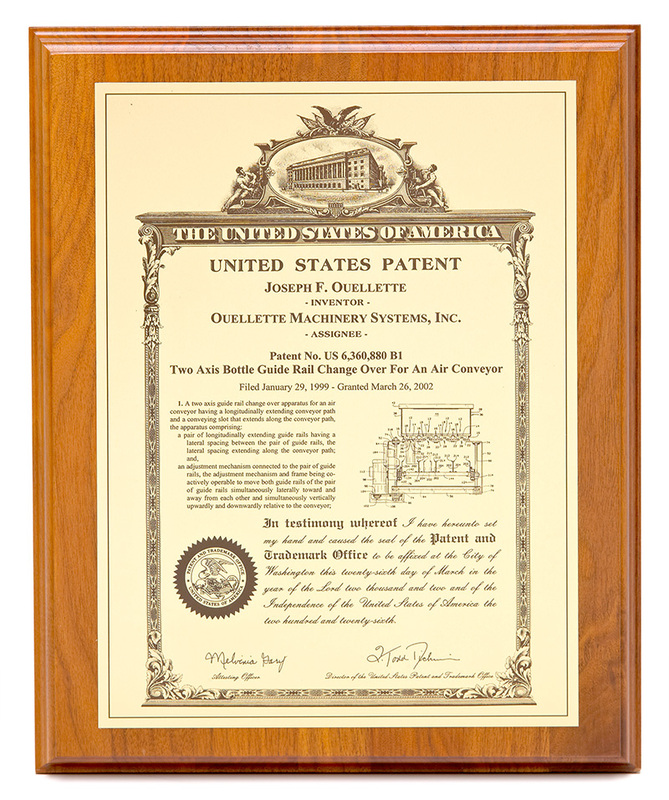 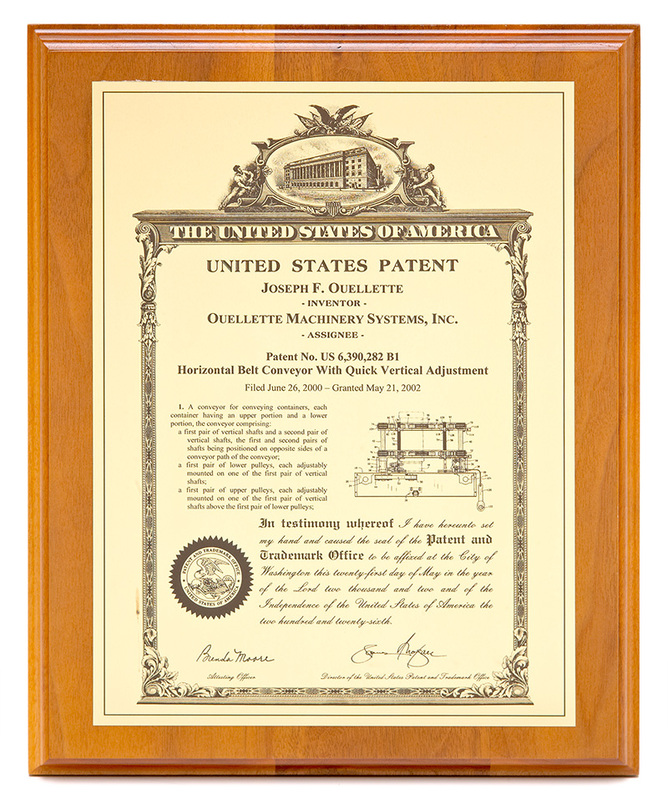 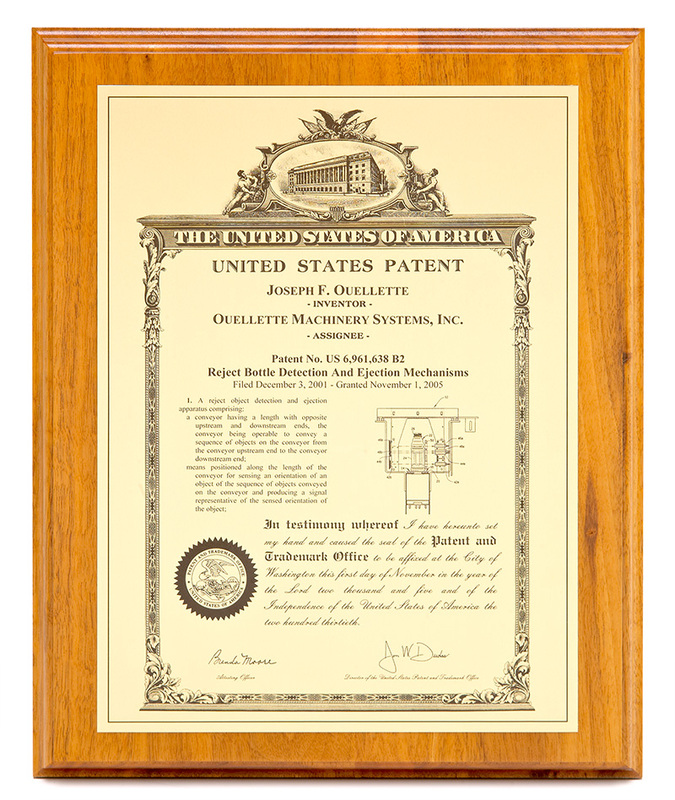 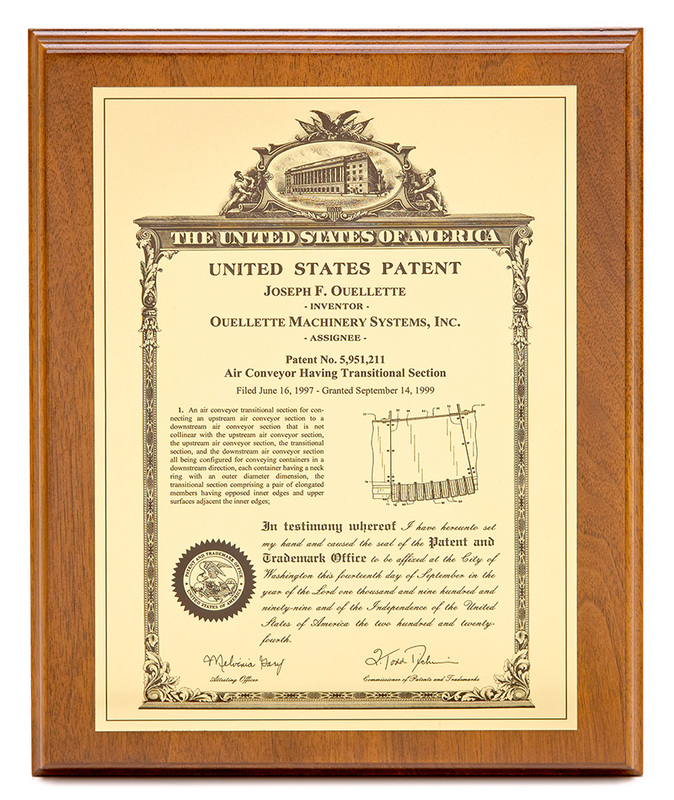 To prove it we are proud to show you our ever growing collection of patents, issued by the U.S. Government in recognition of our ingenuity.